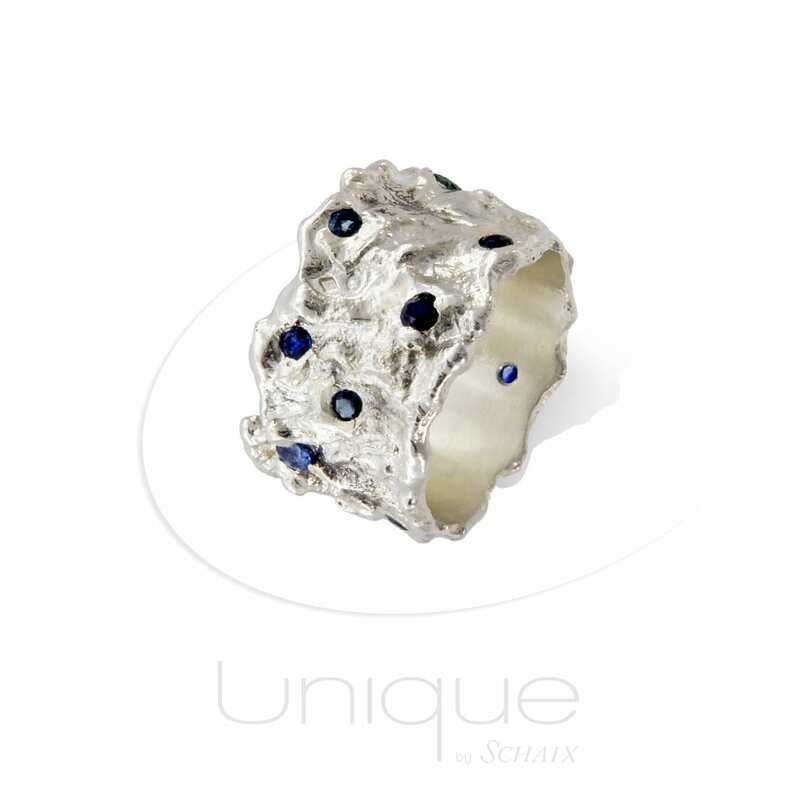 Sapphire is one of the four precious gemstones with diamond, ruby and emerald. 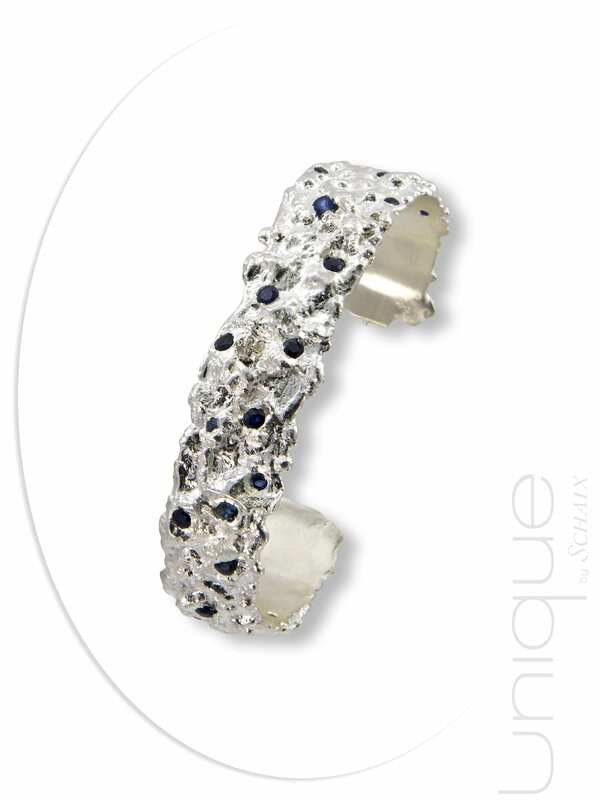 Sapphire comes in almost all colors: white, yellow, pink, green, transparent and blue. 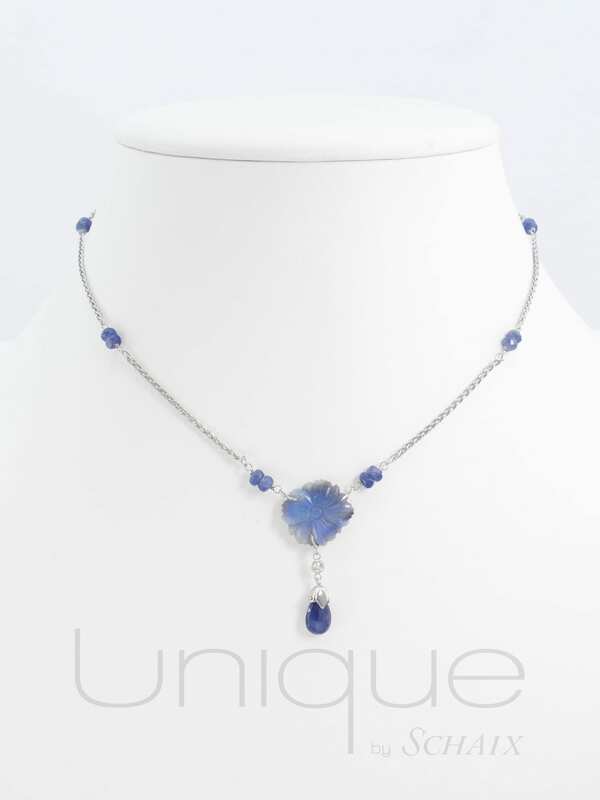 The sapphire is traditionally related to the 16th wedding anniversary. The word sapphire would come from the Hebrew sappir, which means « the most beautiful thing ». The Persians believed that the blue of the sky was due to the reflections of the sapphire, and there are references to the sapphire even in the Bible. It is said that the Tables of the Law dictated to Moses were engraved on sapphires, and long before that the Romans, like the Egyptians before them, celebrated the sapphire as the stone of truth. 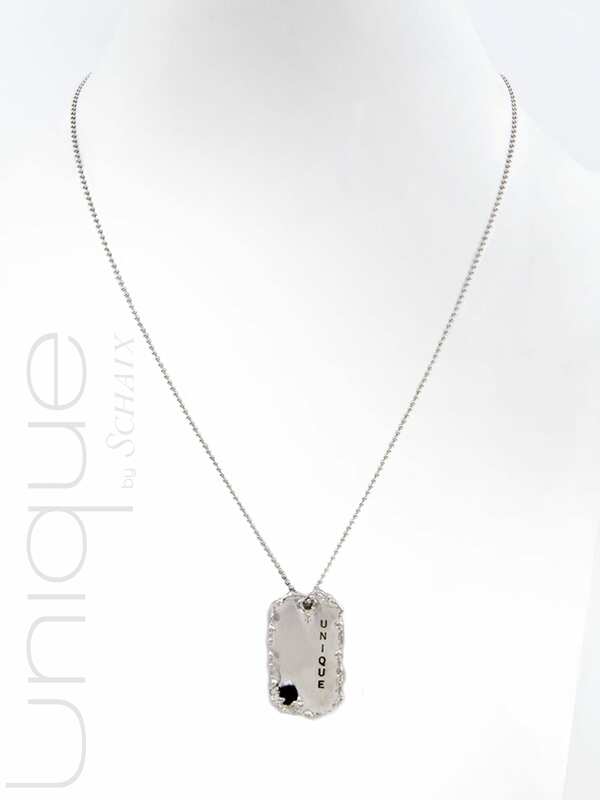 It symbolizes truth, sincerity and fidelity in relationships and brings peace, joy and wisdom. Sapphire has been carried through the ages by the royal families from all over the world. A stone of hope, it protects against betrayals and helps to resolve quarrels. Sapphire is an ideal engagement gem.